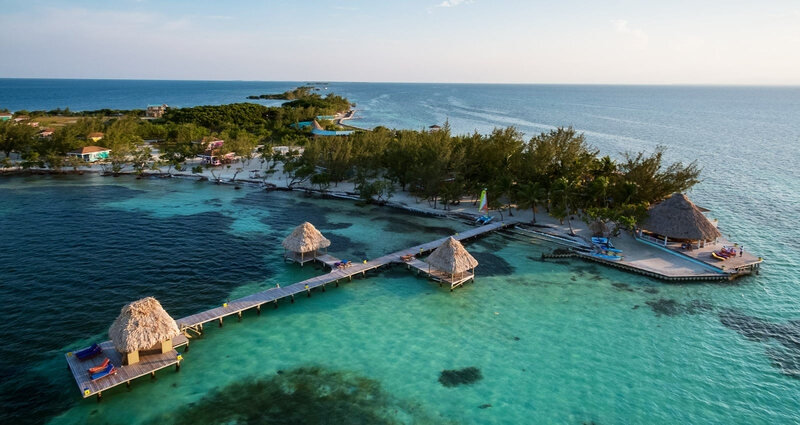 The Coco Plum Island Resort in Belize has been awarded the 2019 Condé Nast Johansens award for the Best Property for Weddings, Parties, and Special Occasions. Johansens, a respected British publication that reviewed hotels, resorts, and spas, was acquired by Condé Nast in 2001 and renamed Condé Nast Johansens. 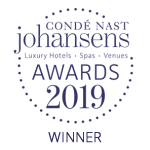 For over 35 years, Condé Nast Johansens has employed a team of highly experienced travel professionals who roam the globe, inspecting hotels and resorts on a yearly basis. Criteria for being selected for the annual shortlist is highly competitive, and most properties are visited and inspected for five years before being nominated. 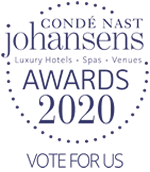 Unlike other travel publications where hotels and resorts are able to buy a favorable mention, Condé Nast Johansens only conducts professional inspections of leading properties and it analyzes feedback left by guests. Simply being nominated for the annual awards is a high distinction as competition is fierce. 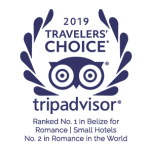 Winning an award for excellence has become a recognized symbol of high quality by tourism industry professionals and luxury consumers. Coco Plum Island Resort is a 16-acre privately owned island resort for adults only that was opened in 2001. Featuring just 18 oceanfront cabanas and one overwater villa, everything at Coco Plum Island is designed for luxury. Each cabana has a large bedroom with plump bedding, a kitchenette, spacious bathroom, and veranda with hammock and lounge chairs while the overwater villa is a three-bedroom, three-bathroom grand residence. Condé Nast Johansens noted that guests who choose from several Belize all-inclusive packages enjoy unlimited local spirits and beers, soft drinks, meals, and adventure tours as well as the free use of non-motorized water sports equipment like snorkeling gear, kayaks and stand up paddle boards. And, transfers to and from the resort from Dangriga are provided free for guests. Condé Nast is one of the largest publishers in the world and owns more than 19 media brands, including signature magazines like Bon Appétit, GQ, Glamour, Vogue, and the New Yorker. Condé Nast publications are read by more than 164 million people every month, and the company has also produced film, television, and videos. Call or email our Reservation Team today to book your stay at this award winning Belize resort!